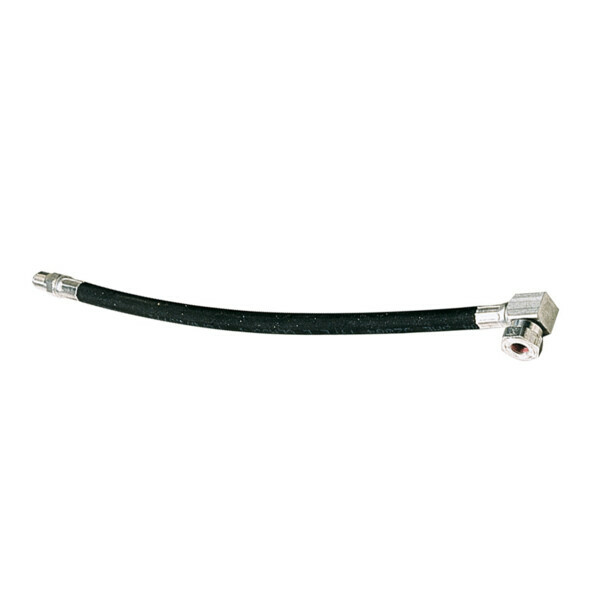 SKU: 8885400034 Compare this product? 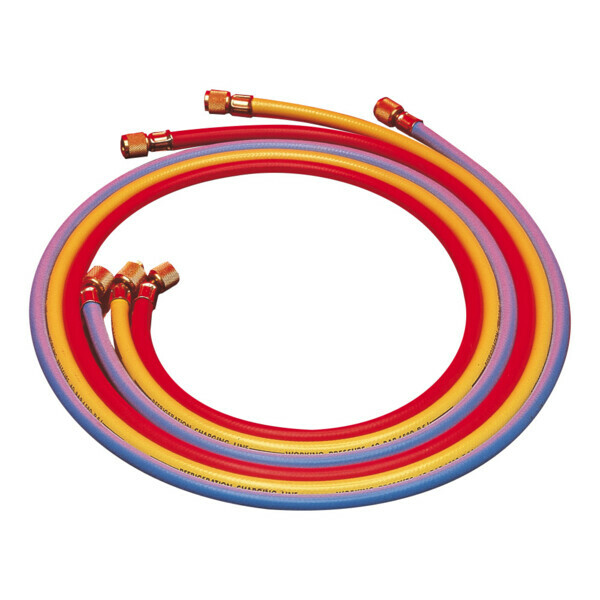 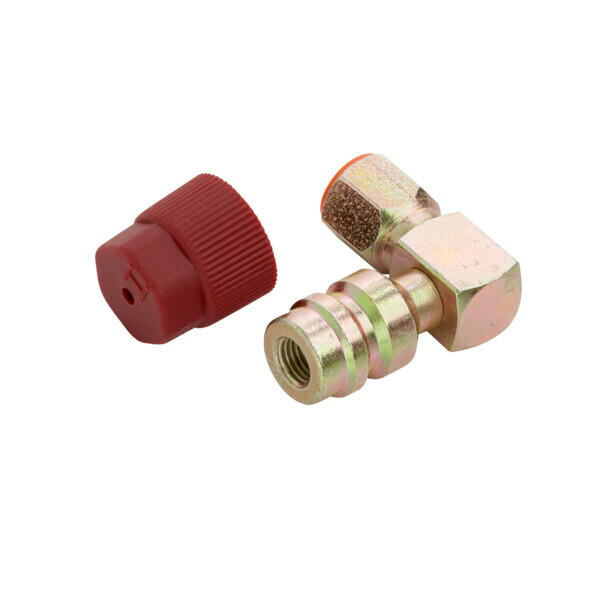 Add to compare	Hoses & Adapters, Adapters. 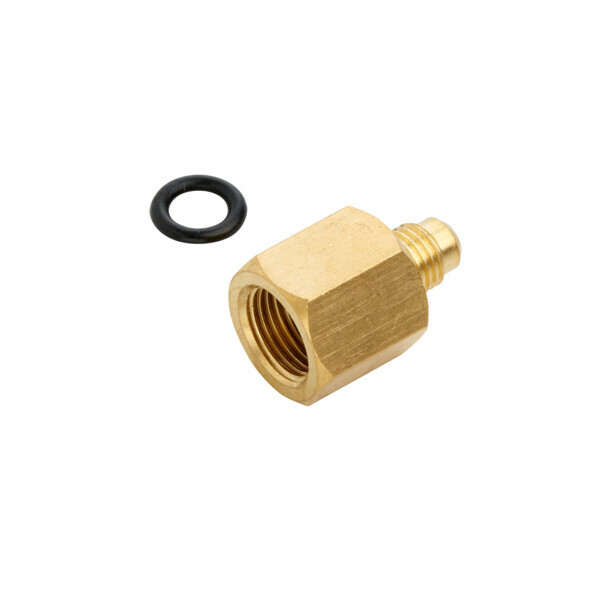 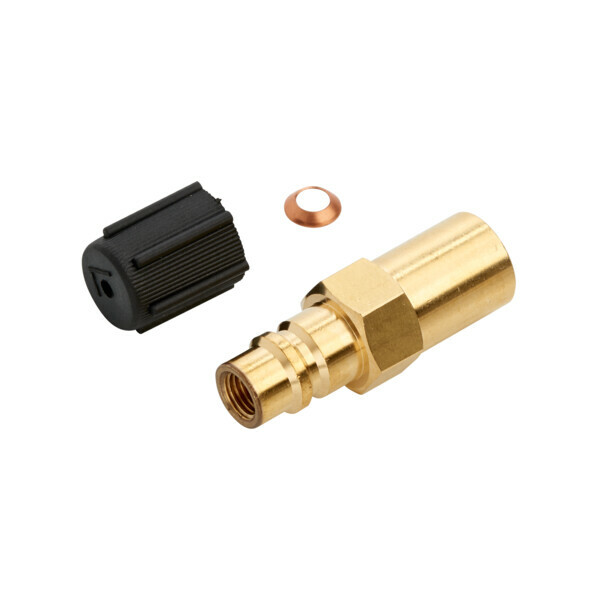 Adapter for R 1234yf refrigerant bottles, ½" ACME left -> HP. 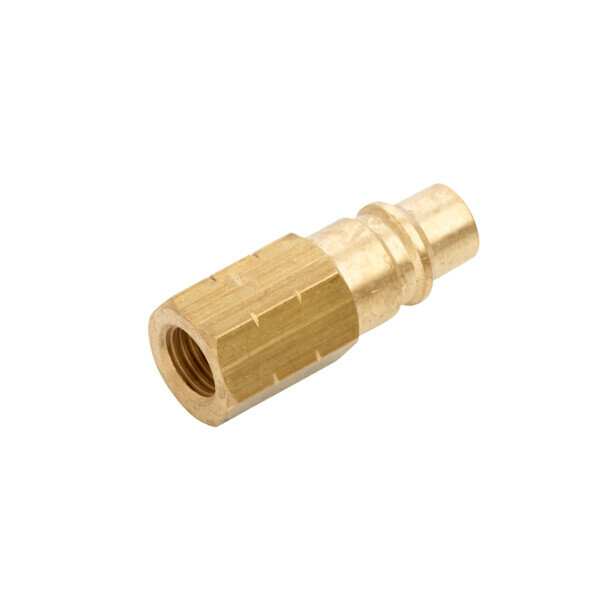 90° retrofit adapter for the high-pressure side with 1/4" or 3/16" inside thread.